WordPress is really an excellent content management system platform, which is why there are so many websites online that currently use it to manage website content and deliver assets. However, site owners will sometimes find that their site is moving a bit more slowly then they would have hoped, and often times these site owners will place the blame on WordPress, as opposed to their site assets or site configuration. Often times, instead of making a few simple modifications, website owners will throw their hands up in defeat, and continue to deliver a sub-standard user experience to their website users. However, when it comes to most websites, there are usually a few simple updates that can be made that will vastly improve your WordPress website speed and performance. Before you begin any updates to your website or website assets, it’s best to understand where your site stands currently as far as page speed. 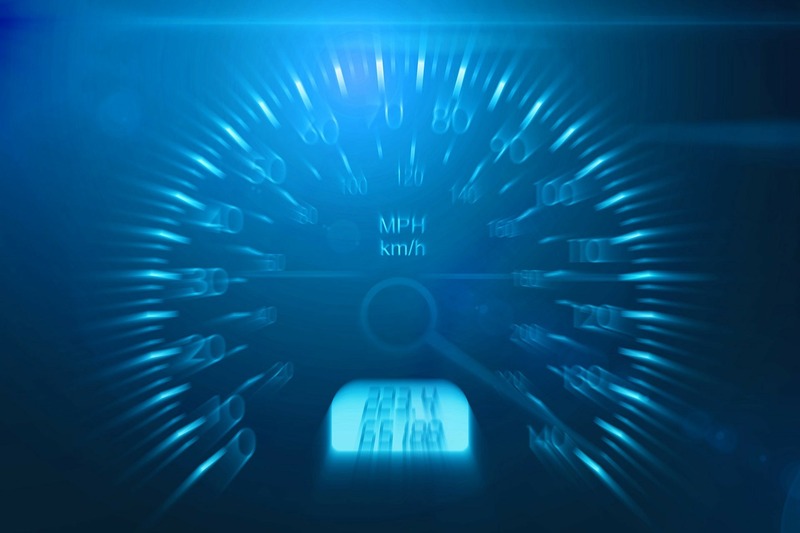 GTMetrix.com is a great tool that gives you your website page speed from a few different sources as well as detailed information on how you can best improve your page speed score. There will be a lot of information within this report including suggested improvements, asset loading timelines and more, but the primary thing you should be looking at will be the final score that it gives you as a percentage under “Performance Scores”. Generally, anything over an 80% should be fine when it comes to user experience and search engine optimization, but the higher you can get that score the better. Once you’ve run your initial test, you will now have your baseline score as well as a list of suggested improvements. If there is one thing that is present on just about any website that is facing page speed issues, it is images that are far too large in size, and are not properly optimized for the web. People often don’t realize just how large image files can be, especially when the images are being resized by CSS on the front end. The more images that a page has on it, the more assets it will be required to load, so if your images are all still large files, your page load time will suffer. The best thing to do is to start by taking a look at your GTMetrix score under the “Optimize Images” tab. Here you will see a list of images that can still be optimized and just how much you will reduce the file size by optimizing each one. It’s not always necessary to optimize every image listed here, as a savings from 20kb to 10kb won’t make much difference in your load times, however you will likely see a number of images that will clearly benefit from optimization. Go ahead and make a list of all of the file names that you plan to optimize. Now that you have identified all of the images that you plan to optimize, you will want to go to TinyPNG.com to optimize them. Start by creating a new folder on your computer for these optimized images and copy your un-optimized images in to it. Then, select all of your image files and drag them in to the TinyPNG window where it tells you to “drop” the files. The website will then begin compressing and optimizing your images, and will tell you the new file sizes and just how much you saved once complete. When all of the images are finished downloading, you can either manually download them directly from the site, or have the site send them directly to a dropbox folder of your choosing. Once you have all the optimized images downloaded, all that’s left is replacing the current images on the server with the new ones. Often times, this will have an immediate impact on your page speed and load times as well as your overall score. My personal suggestion for a plugin would be WP Fastest Cache, as the developers are very involved with keeping it up to date and making sure it’s as useful as possible. It also includes very powerful caching tools as well as the ability to minify all of your HTML, CSS and JS files with the click of a couple of buttons. Once you’ve installed and activated the plugin, head over to the settings and enable the cache system as well as all of the minification and Gzip options. Once all of the options are enabled click save. Now if your WordPress website was built properly, everything should still be running as it should on the front end, and your CSS and JS files should be minified into 1 to 2 cached files. If however you load up your website and it no longer looks right or operates properly, you know that there is some issue with your site code. You should start by going back to WP Fastest Cache and disabling the CSS and JS minification and then clearing the cache. When you reload your website, everything should be working properly again. You may then want to test out minifying each one individually to see if the issue is just with one of the file types. Once you have all of the settings saved and you have confirmed your site is still running as you need it to, go back to GTMetrix and run another test. You should now see another improvement in your page speed score as well as overall load times. There are many additional techniques and modifications that can be made to site files, server configurations and your website assets to further improve page speed, but these are two quick ways any WordPress website owner could quickly make a positive impact at little to no cost. If you’re having problems with any of the techniques above, or would like to explore further options for improving page speed, feel free to contact us about what we can do to help you meet your goals.